From a simple PB & J to the most decadent truffle topped burger, Americans love sandwiches of all kinds. Have you ever noticed how much Americans love sandwiches? Of course you have, and you probably love them too! There is just something about the simple hand-held meal that has captivated us ever since the earliest sandwiches were made. Sandwiches are a major industry. In fact, in 2012 almost half of the sandwiches consumed in this country were bought at restaurants, rather than made at home. 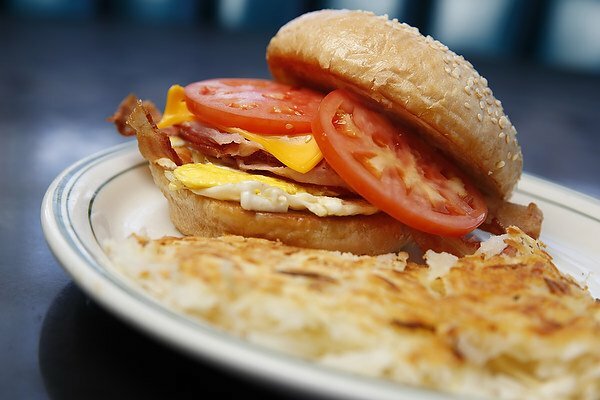 And while the hamburger may be America’s favorite sandwich (and ours too! 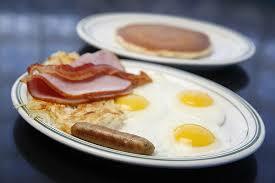 ), there are a lot of delicious variations that we can’t get enough of. So why do Americans love sandwiches so much? Maybe it’s because they’re so convenient and portable, or maybe it’s because you can literally put anything in them. They are generally very affordable too and you can get one anywhere in a hurry. Sandwiches also offer a certain amount of nostalgia. We all have fond childhood memories of peanut butter and jelly, grilled cheese, and lunchbox favorites like tuna salad and ham and cheese. Sandwiches are a simple, delicious comfort food at their core, even if you dress them up with fancy toppings and expensive meats. Here are some fun facts about sandwiches from a survey by Best Foods and Hellmann’s. Take a look and see where you fall in the statistics. 33% of Americans who eat sandwiches credit their mom with teaching them how to make them. 74% of people cut their sandwich before eating it, either on the diagonal (60%) or down the middle (38%). 61% choose mayo over mustard as their condiment of choice. 52% prefer to spread the mayo on both sides of the bread and 33% like it on only one side. 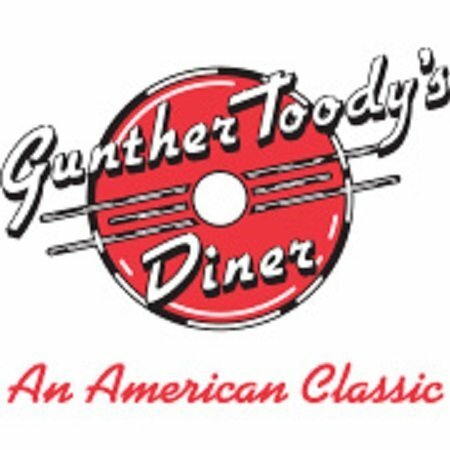 If you’re looking for a delicious sandwich, come to Gunther Toody’s and give some of ours a try. In addition to our burgers, we also highly recommend our Monte Cristo, French Dip, and Double Decker Club. 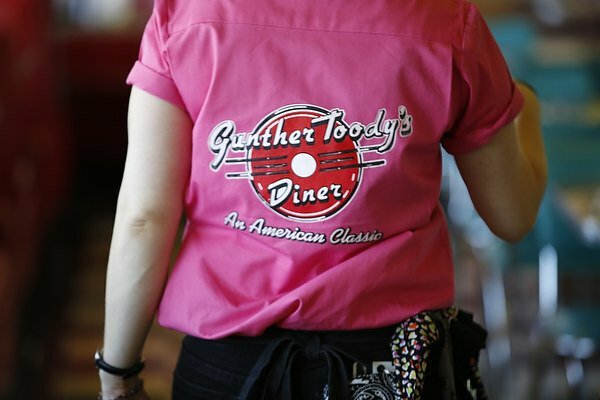 Americans love sandwiches and the French Dip at Gunther Toody’s is one of our most favorite!